Love Ashley is a graphic design studio specializing in wedding invitations, social and event stationery, and business branding. We offer just about everything and are committed to making beautiful personalized products. Please feel free to get in touch with any questions or quote requests so we can discuss your project further. 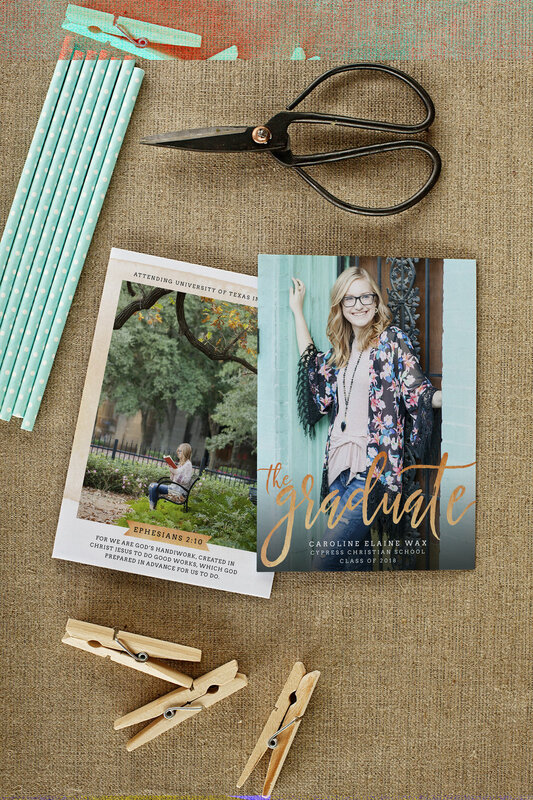 We offer a variety of invitations of which you can choose from pre-designed items ready for your wording and details or we can take the custom route and design something specifically for you. To keep the theme throughout your day don’t just stop at invitations. Add day-of stationery such as programs, menus, place cards, signage, and more to bring in many personal elements for your guest. Custom designs for all occasions which include pregnancy announcements, birth announcements, adoption announcements, birthday party invitations, graduation announcements, graduation invitations, thank you cards, holiday cards, social stationery, and more!